Keep your iPhone 6 & 6S PLUS looking brand new with a custom soft case! 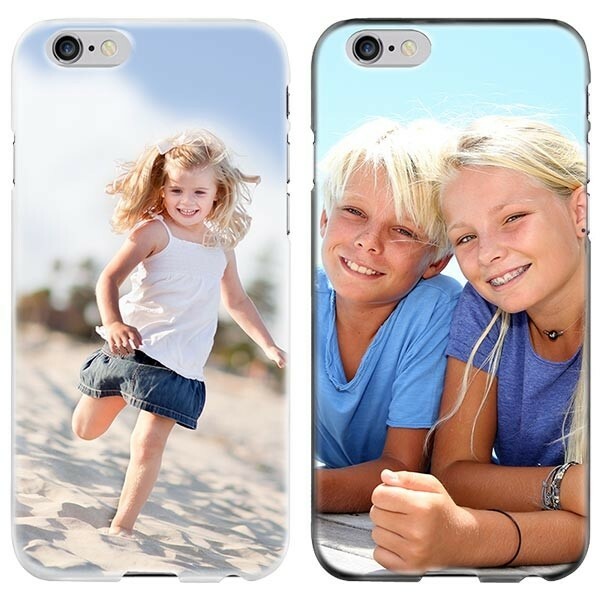 Our personalised phone cases with your favourite photo. Made with care by our team of experts. Why would I choose a personalised soft case? The personalised soft cases from GoCustomized are durabel and most importantly flexible which ensures its fits nicely on your iPhone 6S Plus. In addition, the soft case increases your grip while holding your iPhone 6 Plus. It is quite a large device which for most people is difficult to hold in one hand. The sides of the iPhone 6 Plus soft case are made of elastic silicone. The back has a hardened plastic plate which is an opimum printing surface. To give your device a unique touch of style, GoCustomized gives you the chance to design your very own phone case. Use any of your favourite images. 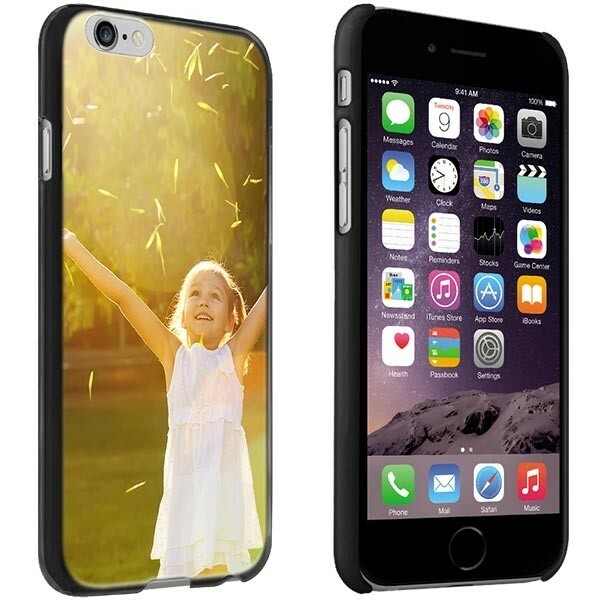 We will print your design on the entire back of the iPhone 6 or 6S Plus soft case.